Your prospective clients are changing the way they search. 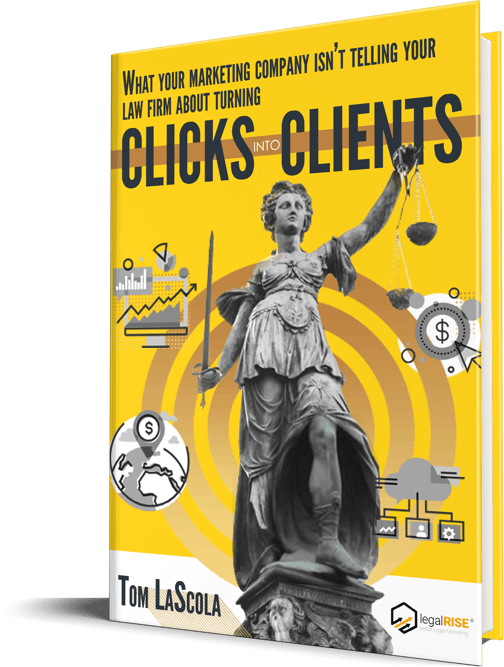 While they may not stand in the middle of the coffee shop looking for a lawyer out loud, they may still be among the 46% of potential clients who use voice search on the daily. Or one of the 28% who indulges in voice search at least once a week. (Source: Bright Local’s Voice Search for Business Study). The need for privacy isn’t much of a bar: more people are using their in-home speaker devices than their smart phones. 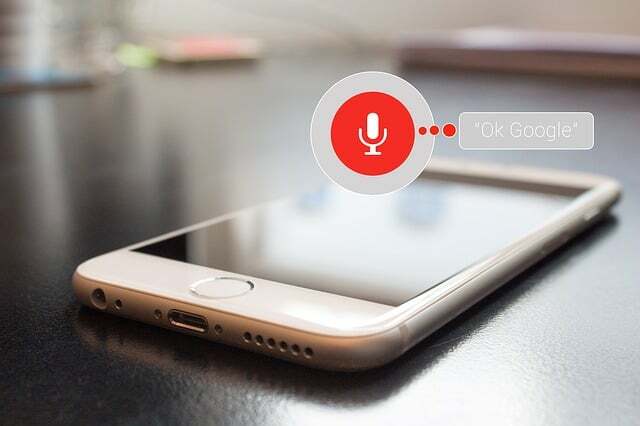 Optimizing for voice search increases the chances that your law firm will get the call. 28% of respondents go on to call businesses they find with voice search. We’ve come a long way from the days of trying to optimize for awkward and grammatically incorrect keywords. Getting optimized for voice means thinking about how real people talk. Long-form keywords in the form of questions, followed by relevant, in-depth answers, are the order of the day. If your law firm has a blog you might find yourself a bit ahead of the game, as many blog posts are already set up as Q&As. Most voice search results are delivered after a user asks a question. You don’t have to phrase every post in the form of a question – this isn’t Jeopardy – but it helps to do so whenever possible. Q&As aren’t the end of it, however. If it were that simple, many law firms truly would be voice optimized almost by default. What we want is for your content to be the stuff Siri, Alexa, Google, or whomever is reading aloud when the search is complete. To do that, we’ve gotta get your firm optimized for the Answer Boxes. For certain keywords, Answer Boxes, a quick, easy answer to the question featured at the top of the SERPs page, is going to show up before ads, before maps results, before organic results – before anything. Get content in an Answer Box and you’ve just quickly let your potential clients know you’re the lawyer who knows what’s what. Obviously this is a competitive position. There’s only one per SERP, and it’s important enough to be known as position zero. You need the right specialist on your side. If you’re not already optimized for voice search – or if you’re not sure – give Legal Rise a call. In the not-too-distant future trends suggest the majority of searches will happen this way. Don’t let your law firm get left behind!